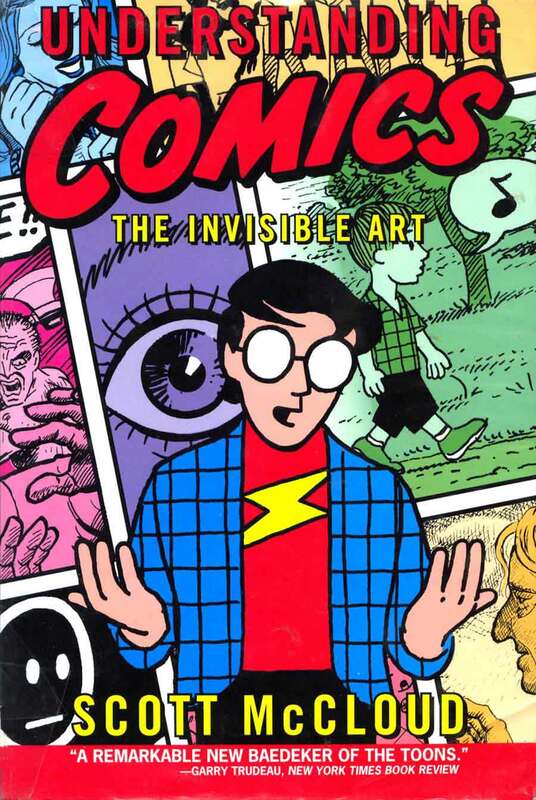 In this episode we have famous cartoonist and comics theorist Scott McCloud. 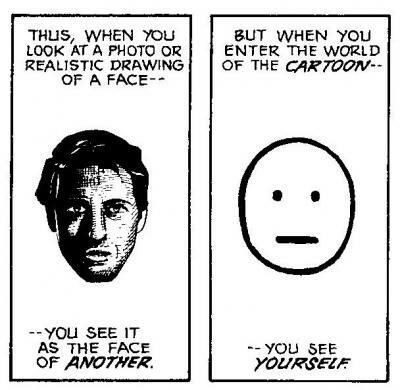 Scott wrote the popular books Understanding Comics (1993), Reinventing Comics (2000), and Making Comics (2006), which explain the theory and practice behind making comics and telling stories visually. 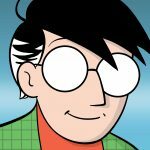 Scott has gained a big following among data visualization designers over the years. 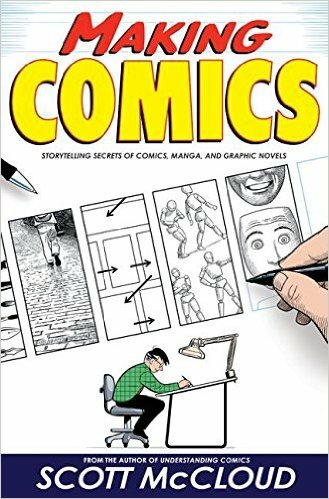 By following the strategies he describes in his books, one can develop rich narratives that are useful in data visualization as well as comics. 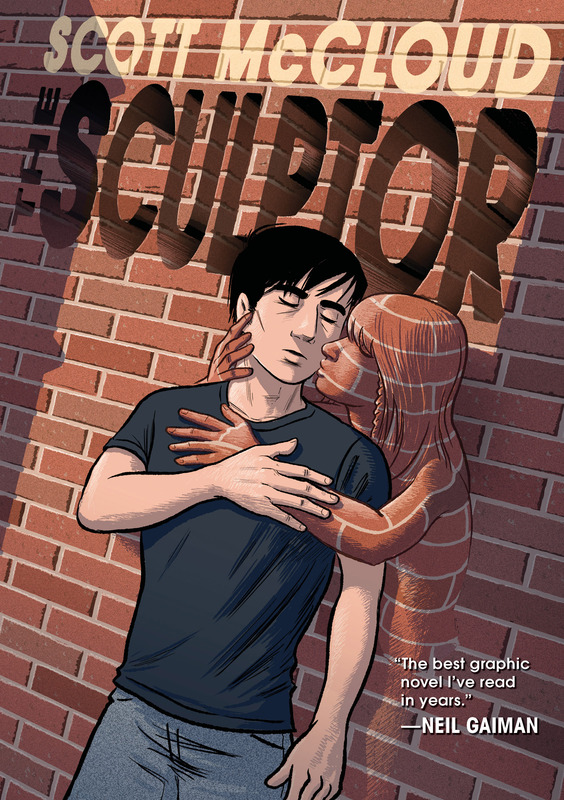 On the show we talk about his books, the power of frames, Scott’s definition of story, virtual reality, and what people in vis can learn from comic artists.